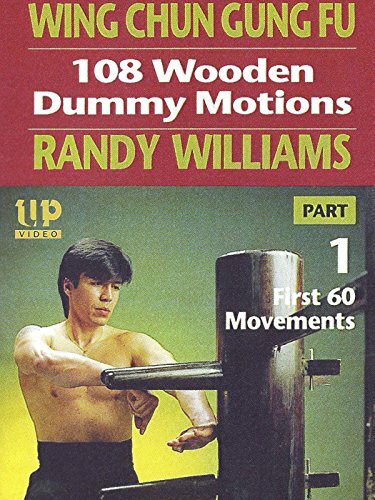 Wing Chun Gung Fu 108 Wooden Dummy Motions Randy Williams Part 1 First 60 Movements by at Chocolate Movie. Hurry! Limited time offer. Offer valid only while supplies last.